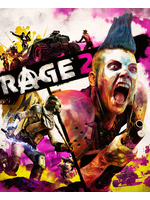 Last night, Bethesda showcased a new trailer of RAGE 2 and its chaotic and colorful open world. 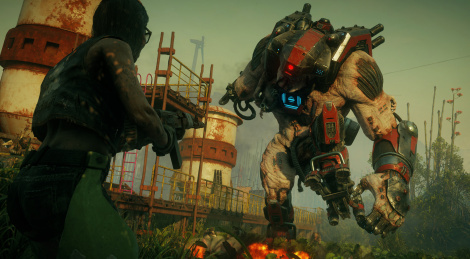 The game from Avalanche Studios and id Software will release on May 14th. And sold only through Bethesda.net it seems. Gonna skip that one.